Available for immediate move in! 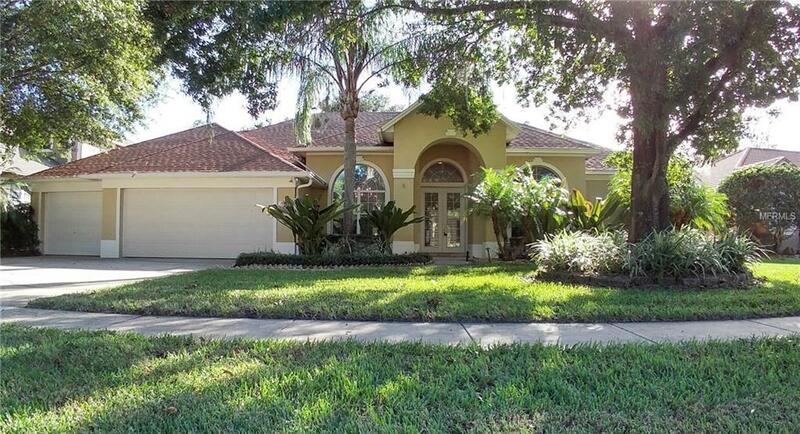 This luxurious 4BR/3BA, and over 2,800 Sq Ft home, with bonus room/office, rests comfortably on a quaint and serene street in the exclusive Bristol Park neighborhood in desirable Doctor Phillips. Zoned for all Top-rated schools. 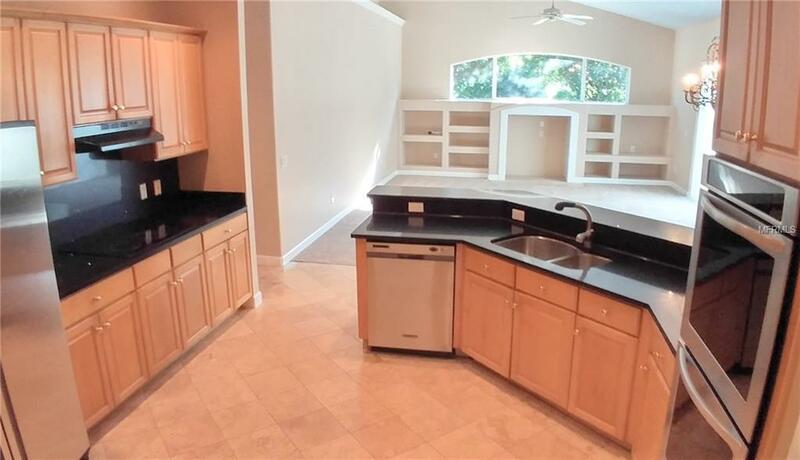 Beautifully crafted kitchen with double oven, stainless steel appliances, and a large pantry! Large open family room adjacent to kitchen. Formal living room and dining room in the front of the house perfect for entertaining! Huge master suite with tub, walk-in shower, and walk-in closet. 3-car garage. Large guest bedrooms with plenty of storage. Plush carpet, wood laminate and ceramic tiles throughout. Freshly painted and with brand new carpeting in living room and Master Bedroom. Located close to shopping, Sand Lake restaurant row, and only 15 minutes from all attractions. Lawn and pool maintenance included with rent. Serious inquiries only please. Criminal and credit check run on ALL applicants. Pet Restrictions Pets Are Accepted On A Case By Case Basis No Aggressive Breeds No Puppies Or Kittens. Non Refundable Pet Fee Of $300 Per Pet. 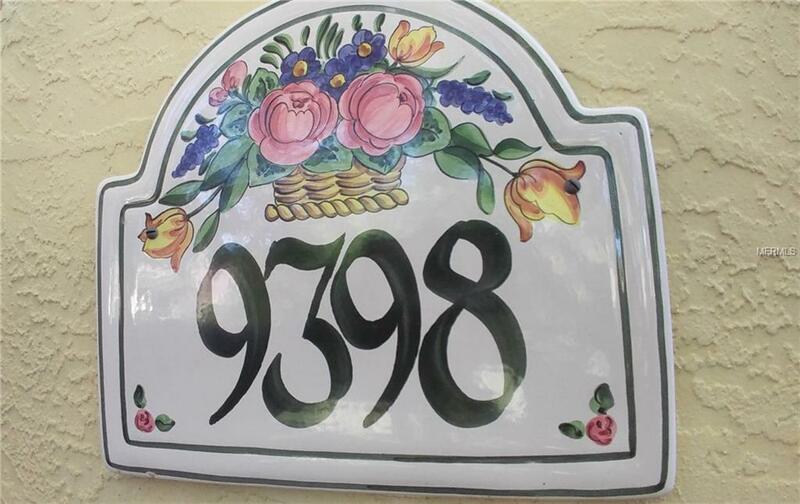 Listing provided courtesy of 407 PROPERTIES.